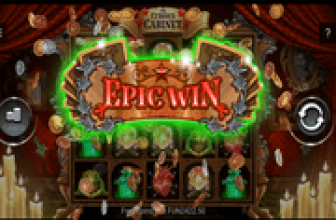 Downtown is an amazing slot machine that is powered by the team at 1×2 Gaming. The game has a Frank Miller comic book theme to it, like his amazing works such as Sin City. The game allows players to visit Downtown and enter the vicious and money filled world of crime. This is why players will be welcomed into that world with a black and white introduction film that will quickly push them into the theme of the game and keep them on the edge of their seat. So get ready to dive deep into that dangerous world so you can get to claim your share of its prizes. 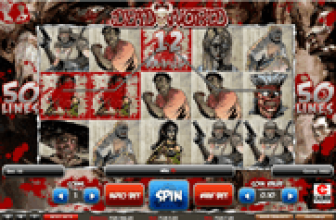 Downtown powered by 1×2 Gaming is 5 reeled video slot machine that comes in wonderful visuals that succeeds in delivering an immersive and an ecstatic gaming experience that will take players into the world of crime in Downtown. The visuals of the game come in Frank Miller’s visuals style, and from the first glance, people will notice the similarity between this game, and Sin City. The game’s 5 reels host a total of twenty five bet lines that players will place bets on. They will be able to place these bets at the control panel of the game as they go and toggle through the variables that the game offers. These betting variables are the number of activated lines, the number of coins and lastly, the coin values. The betting range that these variables are going to create varies between 0.01 credits and 62.5 credits per spin. The entire gaming interface and the symbols that will appear on the game’s reels and liens are inspired by the criminal theme of the game. This is why they include many gangsters holding guns, an underboss, undercover cops, a wild card, a Hitman and poker card symbols that would represent the game’s low paying icons. The game has a bonus icon, which is represented by the bonus cell icon. Three of these bonus cells will trigger the bonus round of the game. The Hitman with the glasses is the scatter icon of the game that will trigger the slot’s free spins round where players can earn up to 15 free spins, Lastly, there is the wild card icon that would substitute for other icons, with the exception of the scatter hit man and the bonus cell icons. 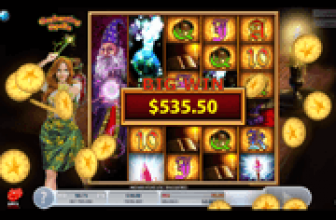 All of these features as well as the other line pays that the game has can be viewed at the game’s paytable that players can open at any time by clicking on its button at the control panel. Downtown by 1x2 Gaming is a gangster themed slot machine that takes players into the criminal underworld in Downtown for an exciting journey filled with guns, violence, money and a lot of rewards.